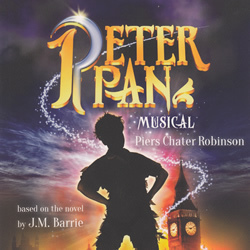 This ever popular adaptation retains all of the charm of JM Barrie’s original as Peter and Wendy join forces with the Lost Boys against the wicked Captain Hook. 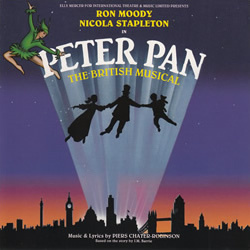 With Ron Moody as Hook and Nicola Stapleton as Pan, this EMI recording perfectly captures the spirit and the excitement of the show. 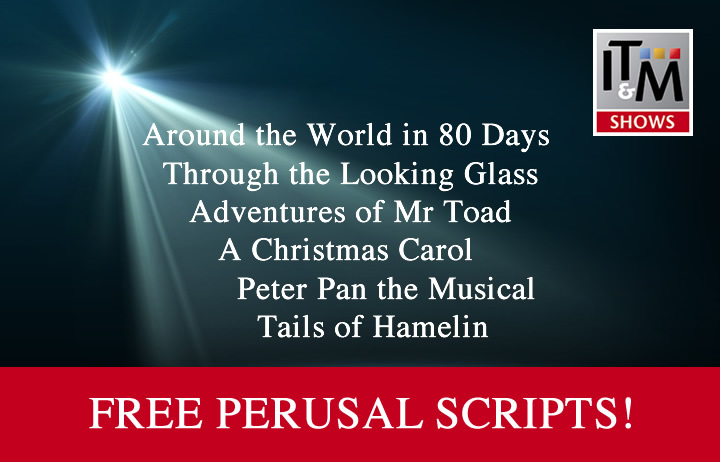 Listen to all 14 musical numbers.